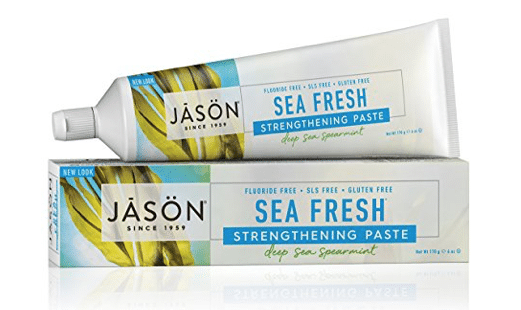 This Amazon price cut on Jason strengthening fluoride free toothpaste is still available! When you choose Subscribe and Save, pay as low as $2.68 after 15% S&S! I grabbed some as this is such a great price. Jason toothpaste sells for $5+ in store.